Why dive Komodo with Scuba Junkie? There are countless incredible places to go diving around the world. 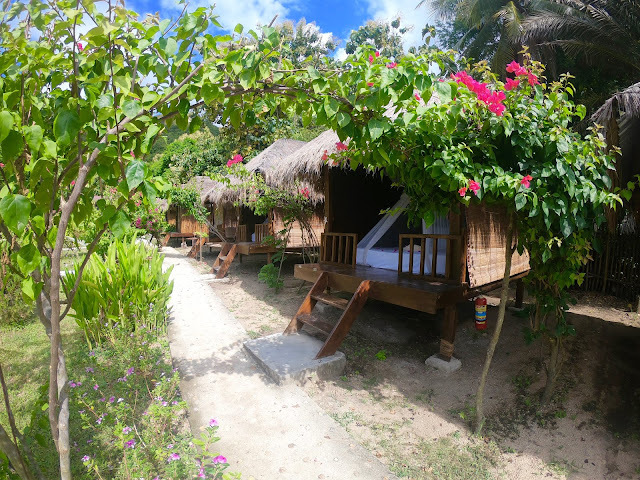 From Sipadan (Check out Scuba Junkie Mabul! ), Sangalaki Galapagos, The Great Barrier Reef, to the Red Sea to name just a few. So what is it that makes KOMODO so very special? And why should you choose Scuba Junkie for your trip? Well, read on to find out more. From majestic Manta Rays, to pygmy seahorses, from sharks to coleman shrimp, there are all sorts of marine creatures to be seen whilst diving in the Komodo National Park. 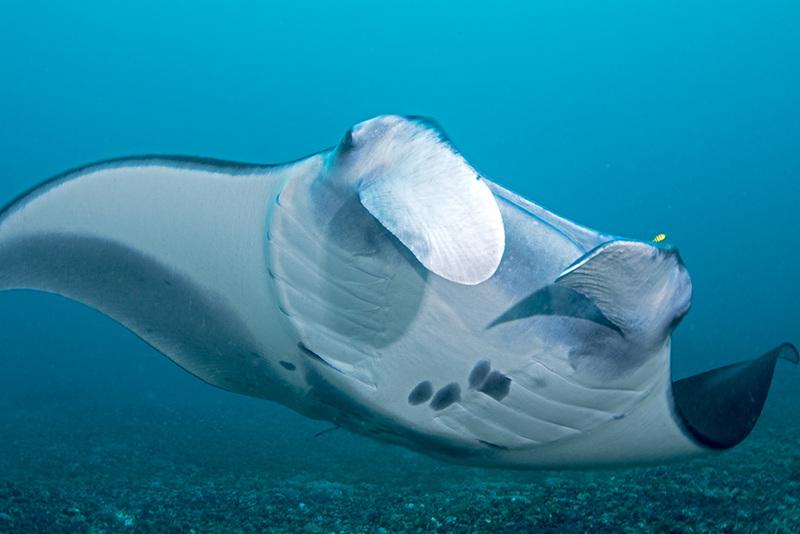 If you have researched the diving of Komodo then you will have certainly heard of two main things - Currents and Mantas. And yes, these two things are part of the reason that the diving here is so fantastic - but there is SO MUCH MORE!! 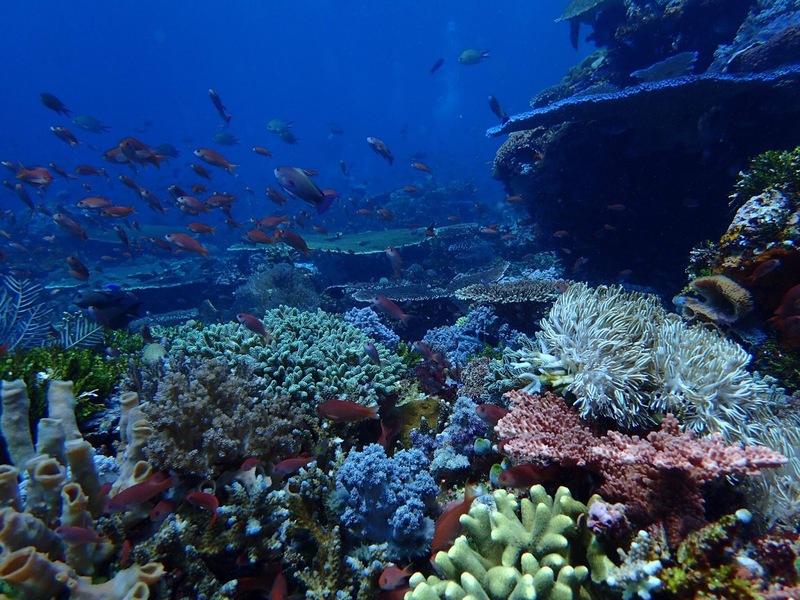 The diving in Komodo can open up a whole new world for you. For example, did you know there was such a thing as a frogfish? A small rounded lumpy looking fish that can't swim and is really ugly. Ok...so maybe we haven't sold it so well, but they have one of the fastest predatory movements in the animal kingdom. They are tough to spot and they are kings of camouflage - making it all the more rewarding when you do find them. A question we are often asked by photographers is what lens to take on a dive - macro or wide angle? - and honestly its a tough one to answer. Crystal rock is stunning for wide angle, with all the colours of the reef, schooling fish and sharks cruising past, but it's also home to some beautiful pygmy seahorses, stunning nudibranchs and bizarre looking shrimps and crabs. Our dive guides hail from across Indonesia and the globe. With many of the crew coming from Manado and diving the Lembeh straits, some from Komodo island itself, and some from the good old UK, they are trained in spotting all manner of things in the water! They are happy to share their talents with each other, meaning each dive guide can spot nudis, frogfish, cuttlefish, mantas, sharks and know each dive site like the back of their hand! Ok, so you're here to dive, we get that. But the time spent between dives is just as important for your holiday experience. 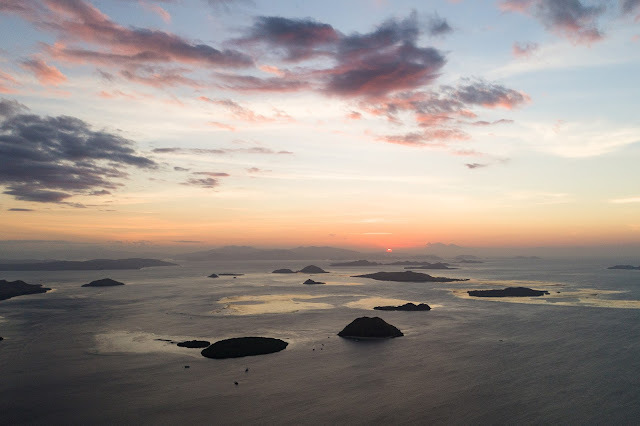 The Komodo National Park is one of the most stunning places IN THE WORLD! That is no exaggeration. The dramatic landscape leaves you feeling almost breathless, and gives you that feeling of being in jurassic park. Surround yourself with nature as the boat cruises through the majestic national park. Our boats are set up with relaxation in mind. Our stylish and comfortable boats have plenty of spots to relax - from bean bags on the top deck to sitting on the bow and taking in the epic scenery. Our boats are fast, but not so fast that you can't soak up the atmosphere of the park. There's no need to rush, you're all on holiday after all! 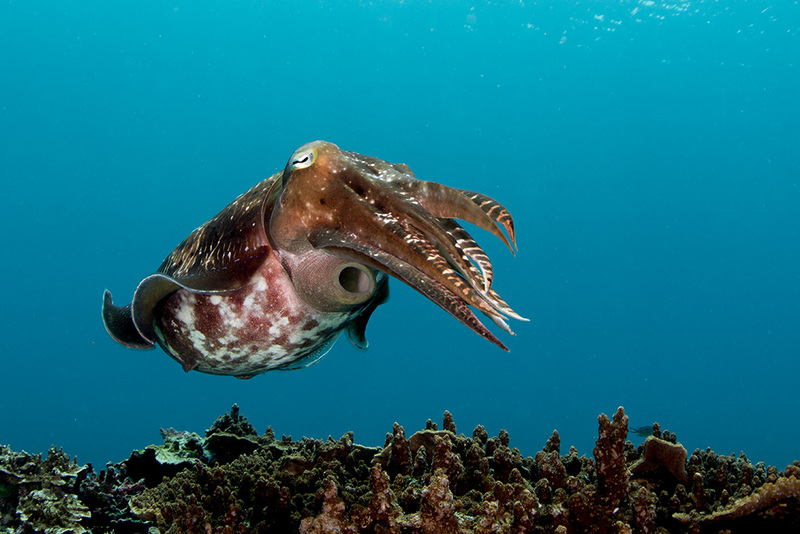 These curious, intelligent and majestic creatures will make any dive trip the experience of a life time. They have the largest brain to body ratio of any fish and you can be assured that your environmentally minded dive guide will provide you with an incredible interaction with these intelligent creatures. 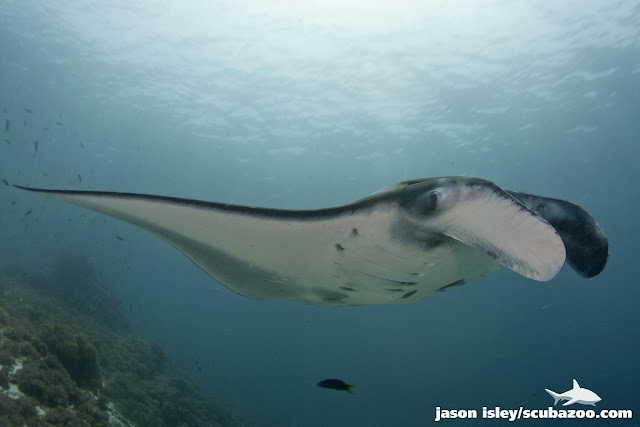 There is a strict manta protocol that should be used by all dive centres in the Komodo National Park. We want you guys to see this beautiful animal, but we must preserve the world in which they live. 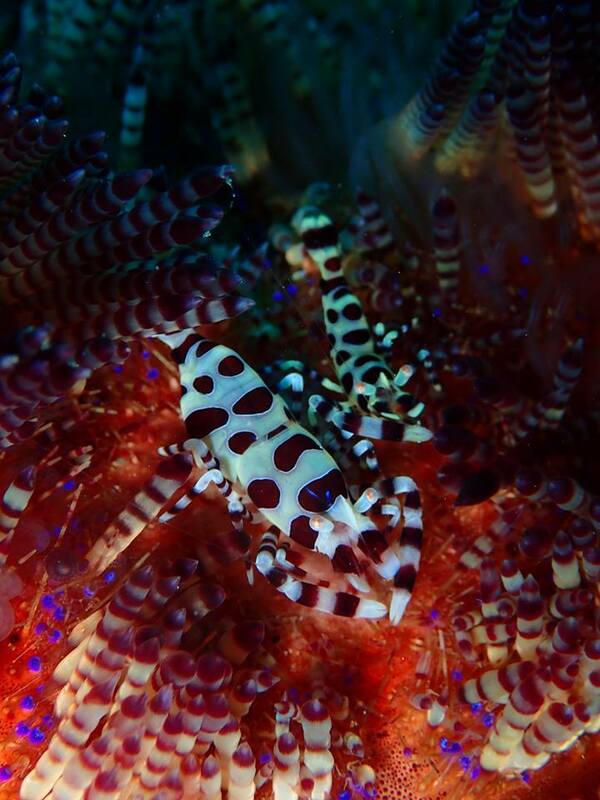 Not all diving in the Komodo National Park is crazy scary drift diving!! See how chilled this is! The right site, at the right time, can be extremely relaxing. A slow kick along the reef, enjoying the colours of the reefs that are teeming with life. Our dive guides are experienced in these waters, they know them well. They know when to jump in to have a really fun drift, and when you wait until it's all calmed down a touch for a nice relaxing dive. That said, you would struggle to not experience any current, and they are certainly stronger around full and new moon. The current is part of the reason the diving is so good. 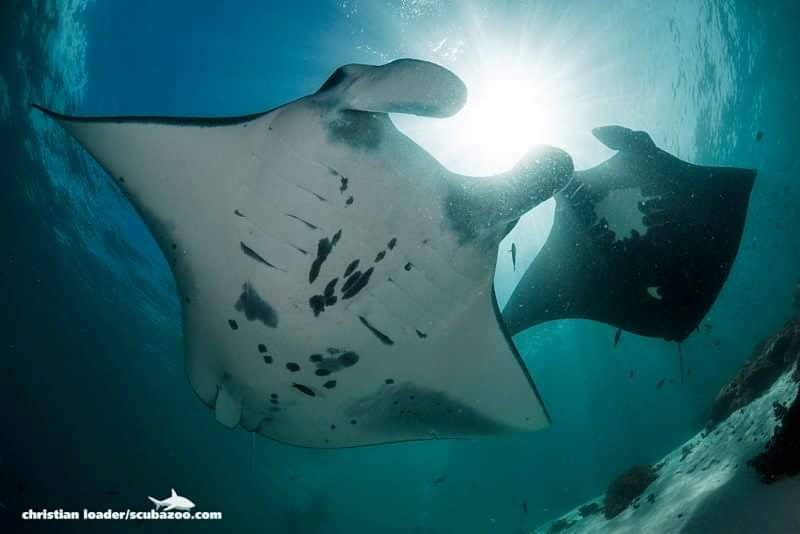 It mixes the cooler nutrient rich water, with warmer clear waters - meaning fantastic conditions for beautiful corals, and also lots of tasty food for the Mantas! If you're worried about current then know that our experienced staff will be right by your side, guiding you along the whole way. From giving you tips on how to dive comfortably in current, to keeping a close eye on you during the dive itself - we take the safety and enjoyment of our divers extremely seriously and want to make your experience in the Komodo National Park the best it can be.